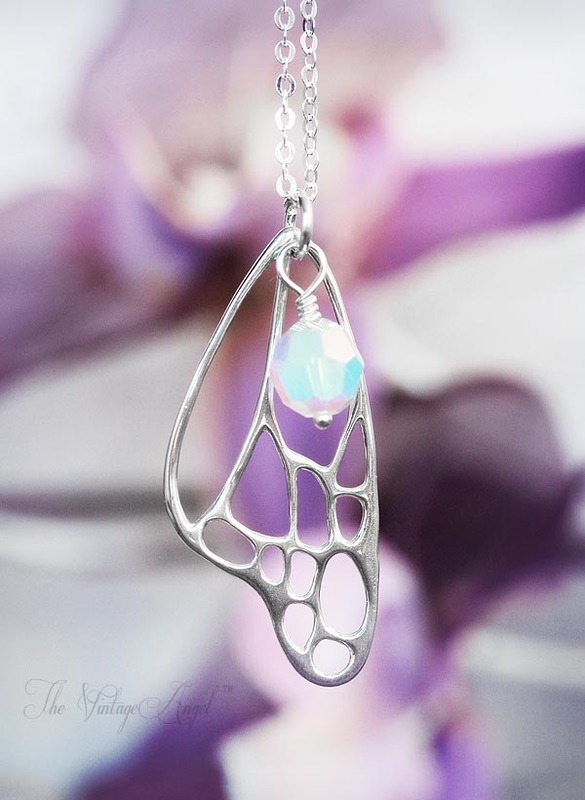 Featuring all solid sterling silver metal and components. 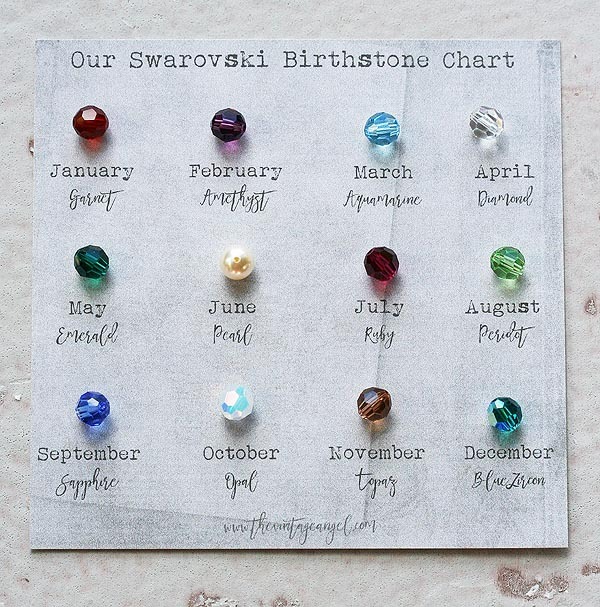 Choose the birthstone by month before ordering. October's opal is shown, but we'll use the rounds that correspond with the month you select (see chart). 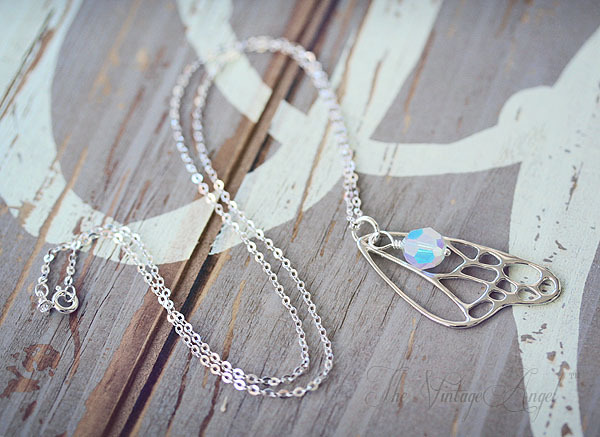 Comes on an 18" long sterling silver chain. Length adjustments are unavailable for this piece.